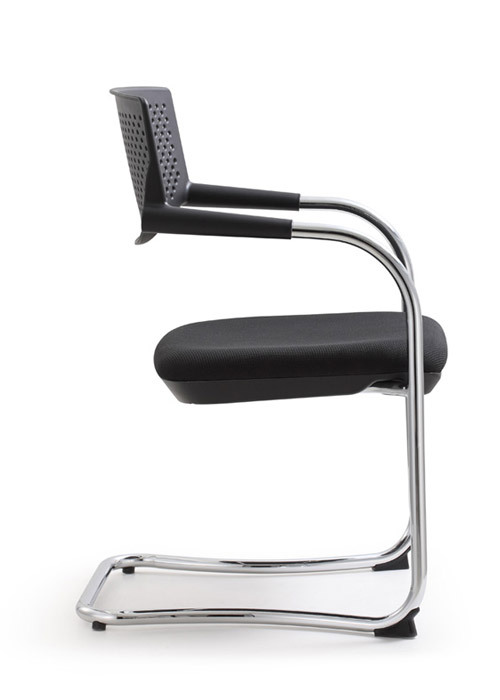 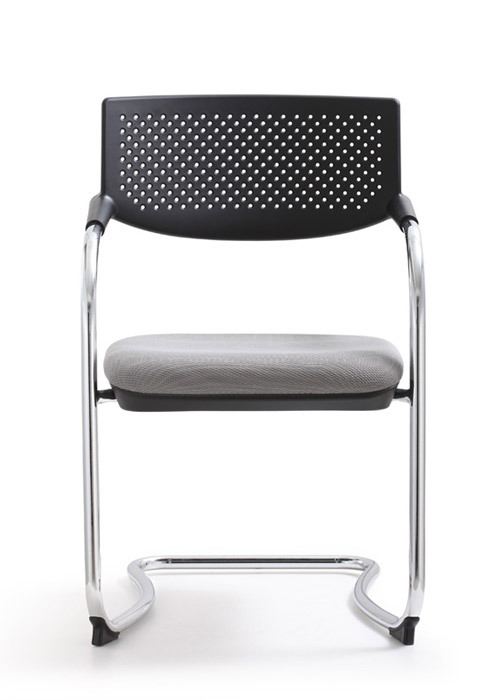 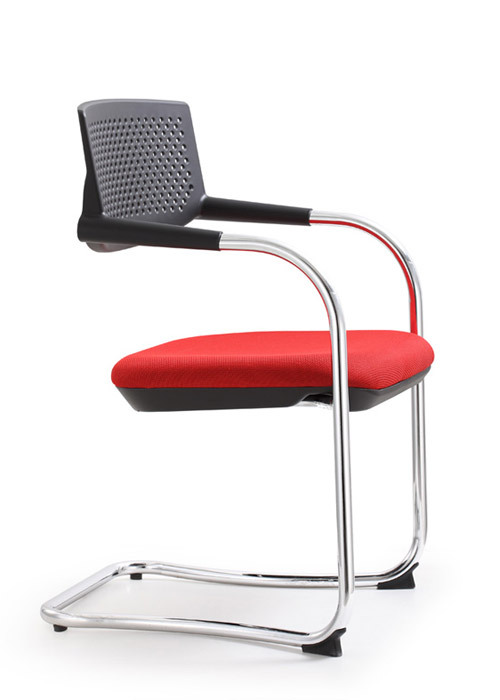 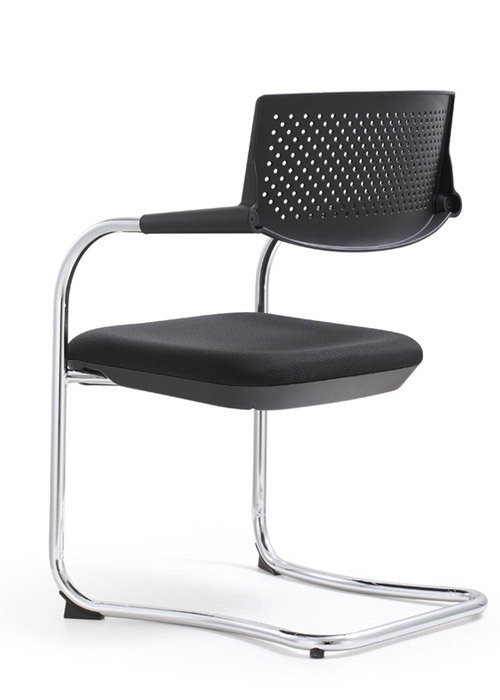 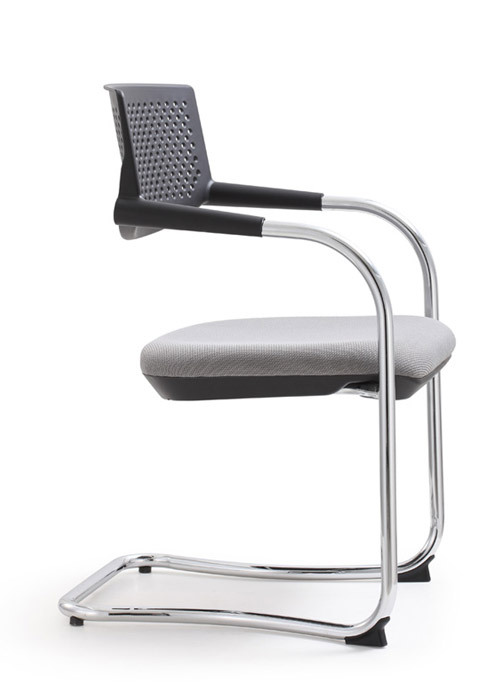 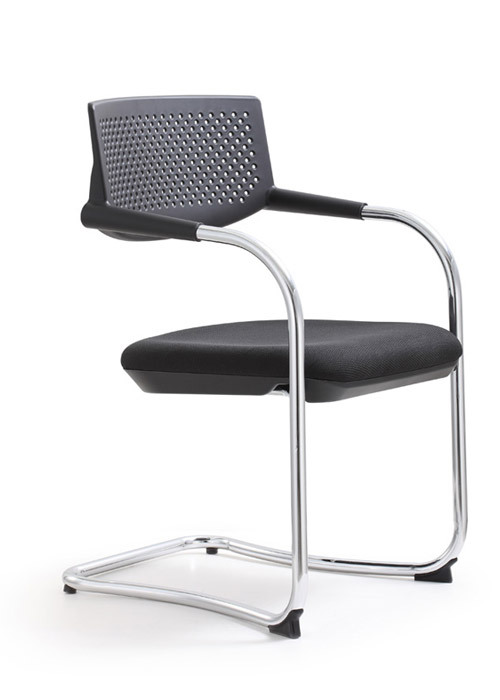 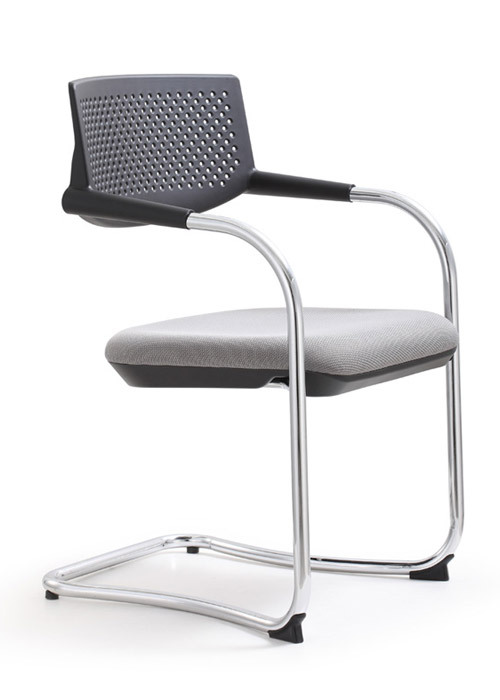 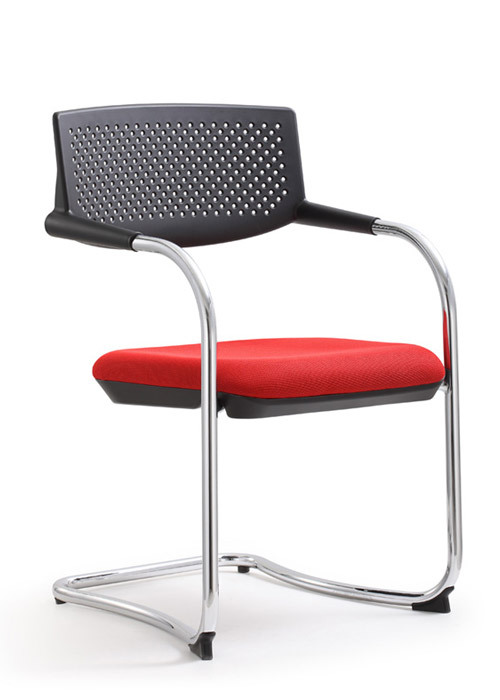 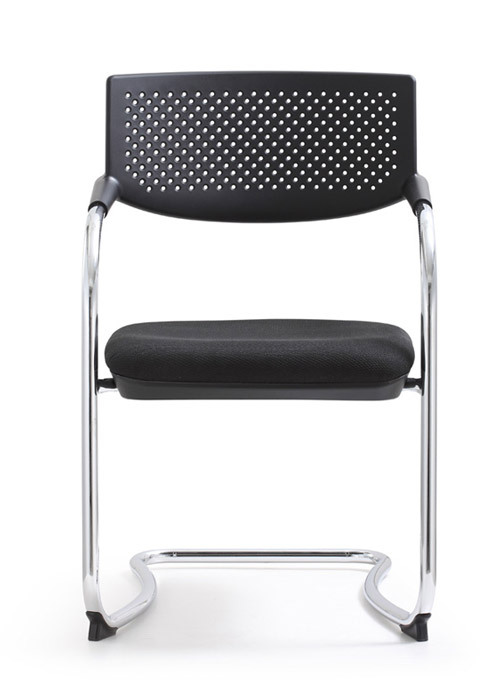 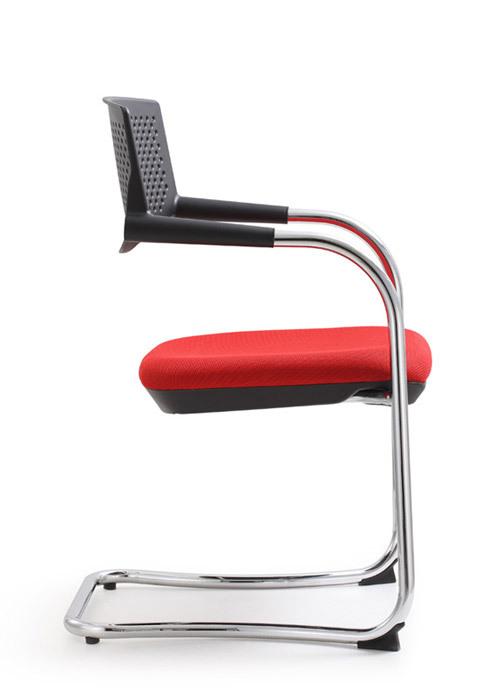 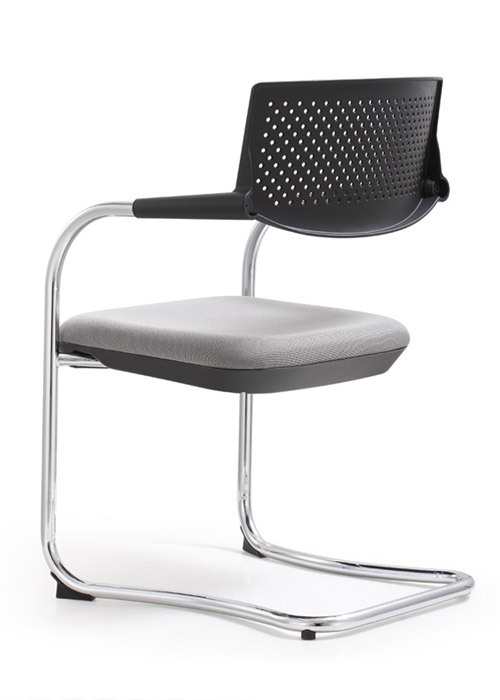 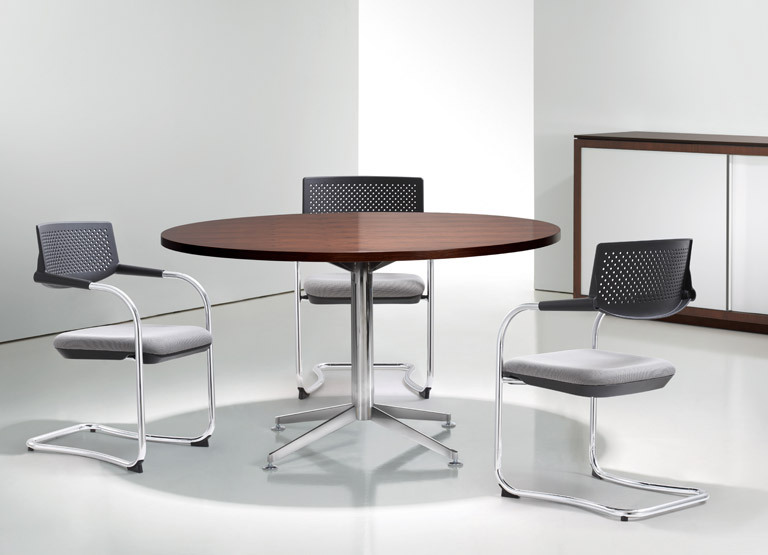 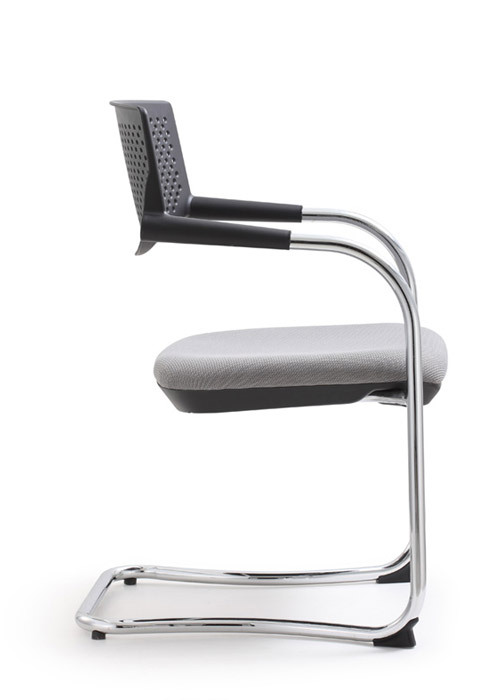 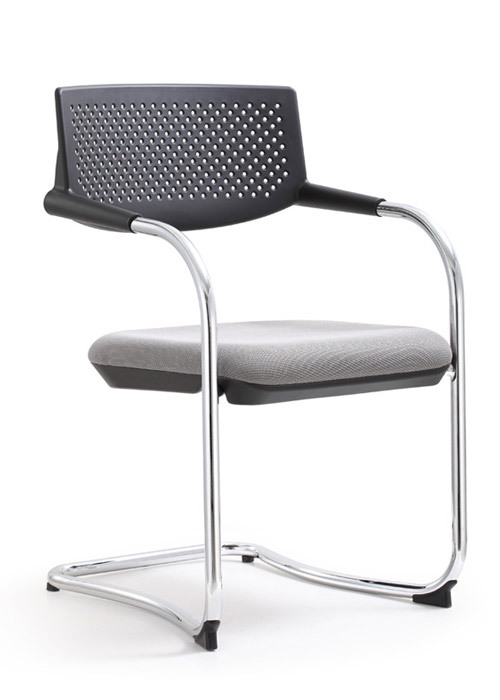 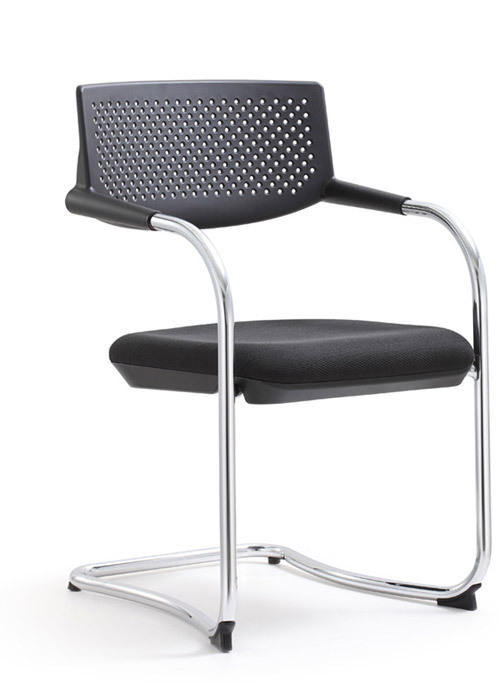 Sleek style, design for comfort and ideal for guests, lobbies, executive offices and conference rooms. Ships 2 per carton only. 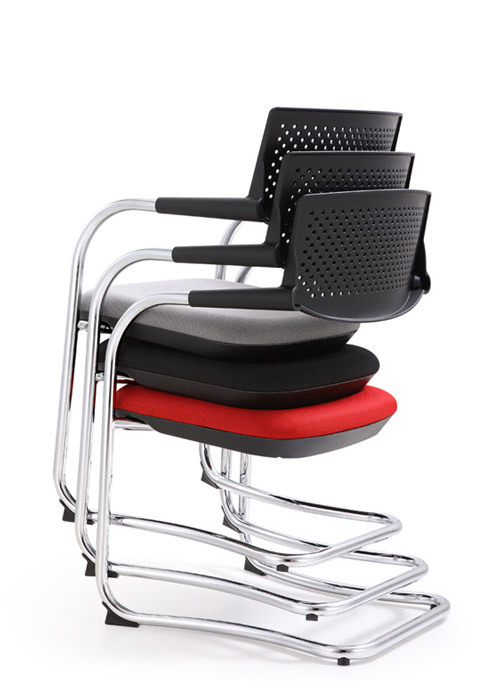 Must order in cart of 2.